Mel Hopper Koppelman is the Executive Director of Evidence Based Acupuncture, a non-profit organisation dedicated to improving public health through better information about acupuncture’s considerable evidence base. 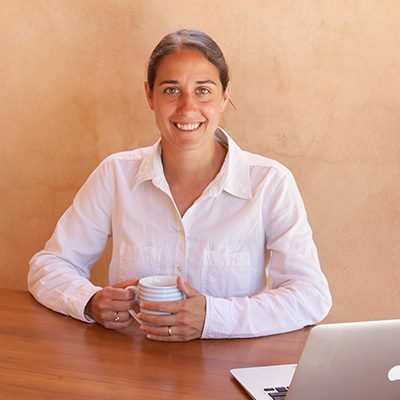 Mel completed her MSc in Acupuncture from the Northern College of Acupuncture in York, UK in 2012 and a second MSc in Nutrition and Functional Medicine from the University of Western States in Portland, Oregon, USA in 2015. She is a reviewer for a number of peer-reviewed medical journals and has published numerous articles about acupuncture research. Mel is a research supervisor and guest lecturer at the Northern College of Acupuncture Masters programme in York, UK. Her blog, abetterwaytohealth.com, provides readers with informative analysis of acupuncture research and evidence based medicine. She practices acupuncture and functional medicine in Rhode Island, USA.